If I asked what is important to you in a friendship, what would your response be? Do you desire loyalty above all else, trustworthiness, honesty, consistency? I believe that God wants us to have healthy friendships, I believe that having good Godly friends can help us get through the rough seasons of life and also bring indescribable joy. The last few weeks I have been doing a lot of thinking about friendship and have been trying to put into words what it means to me. What I value in my relationships are those who will rejoice with me, be sincerely happy for me, cry with me, value confidentiality, love my kids, encourage me, tell me the truth even when its hard and pray for me. Those are the attributes that I put high importance on, so then I ask myself...."What kind of friend are you, Sarah?" Would my friends describe me as caring or selfish? Encouraging or critical? Do I add to their lives or do I take from it? The Bible tells us that if we want to have friends then we have to show ourselves friendly. So am I doing that? Are you? Think of the relationships in the Bible where we see strong friendships. Jonathan and David, Ruth and Naomi, Barnabus and Paul; only to mention a few. What wonderful examples of the beautiful friendships that God gives. I'm sure there were times of disagreement and frustration, but these friendships are some of my favorite because they show how people stick together in rough times, how they work through problems and remain strong. Think of Moses and the Story of Aaron and Hur. Moses needed people to come alongside him and hold up his arms for him because he was tired and weak. Aaron and Hur did just that. They held up his arms until he gained victory. Is there someones arms that you need to be holding up? 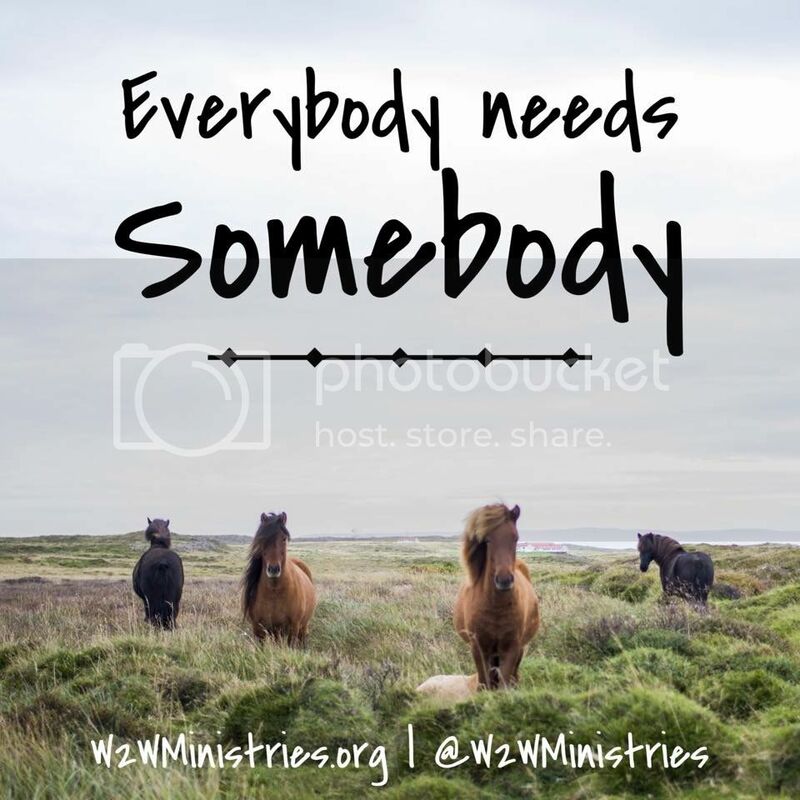 A single mom who is struggling playing the role of both mom and dad, an elderly neighbor who needs a listening ear, a friend walking through an illness who needs encouragement? Do you need someone to hold up your arms for you? Are you tired, weary, overwhelmed, struggling, fearful or lonely? I pray that the God of all peace will send you a friend to hold up your arms and that He would put people in your path that you can do the same for. Romans 12:10 says, "Love one another with brotherly affection. Out do one another in showing honor." What a beautiful verse! How wonderful to show honor to our friends! I challenge you to be that person. Be that friend. One who shows honor and sincere affection, At the end of my life I want people to look back and be able to say that I was a good friend. Not so there can be glory in my name, but because the Jesus living inside me gave me the strength, wisdom and discernment I needed to show His amazing love to the people He put in my path.